Unfortunately people with power to make this happen, don't care anymore to things like that in this game. Jason Lee is a great guy. 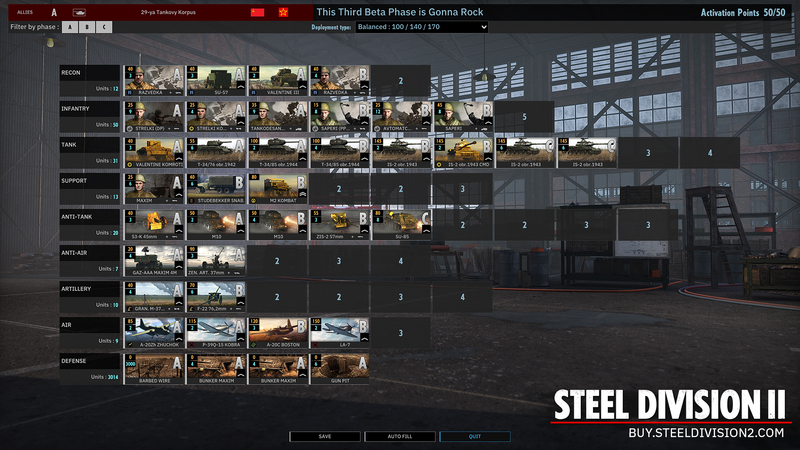 20 Panzer and 29 Tank Corps are new divisions in the beta. The differences are the numbers and types of Tanks/ infantry/ mechanized / planes/ artys/ Recon units. 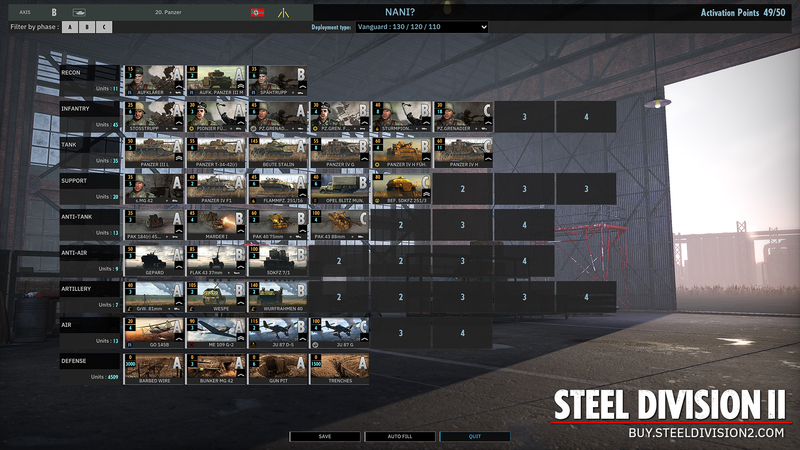 Phase 3 of the Steel Division 2 Beta – Everything you need to know! More maps, more divisions, and of course the new coop mode!